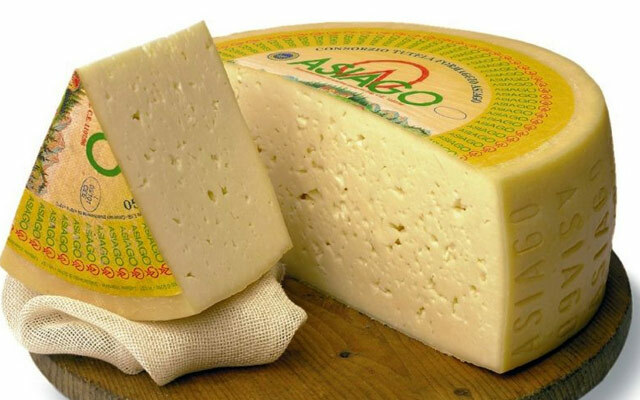 Asiago is the fourth Italian cow’s milk cheese DOP for quantity produced. Known by more than 95% of Italians, it owes its name to Altopiano di Asiago (Asiago Plateau) where a tasty cheese has been made since 1000. 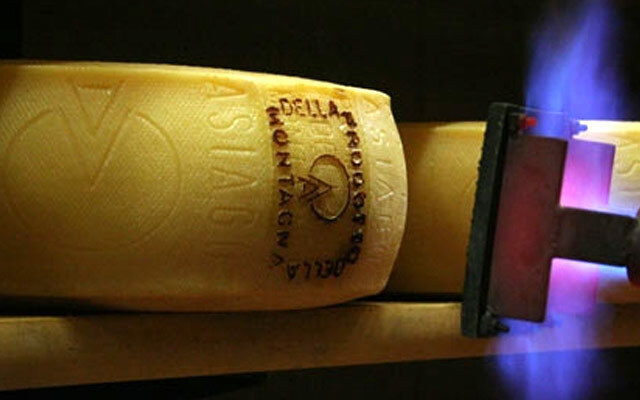 There are two types of Asiago: the “pressato” (fresh cheese) and “d’allevo” (seasoned cheese). This cheese special replica watches is made in the provinces of Treviso, Trento and in some neighbouring parts of Padova and Treviso. The sweet and soft taste enabled its spread around the world. It is suitable with delicate wines, fresh and light white wines, rosé wines and also with dry sparkling wine if served as aperitif.